Friday 1st of December 2017, has been declared a public holiday by the Federal Government in commemoration of the Muslim Eid-El-Maulud celebration. 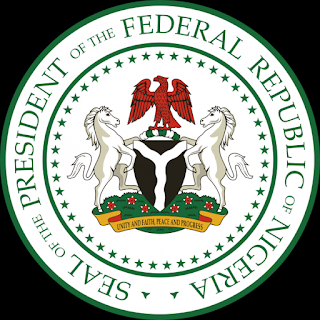 The declaration was made by the Minister of Interior, Abdulrahman Dambazau on behalf of the federal government, in a statement issued today in Abuja. In the statement signed by the Permanent Secretary of the Ministry of Interior, Abubakar Magaji, Mr. Dambazau urged all Muslim faithful and Nigerians in general to use the occasion to pray for peace, progress and unity of the nation. And while urging Nigerians to support the present President Muhammadu Buhari's administration's efforts at building a virile nation, he wished Nigerians a happy Eid-El-Maulud celebration.